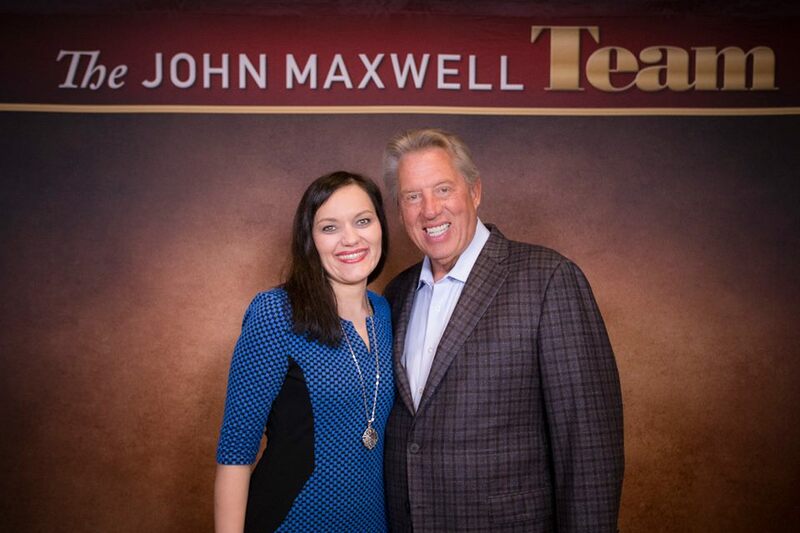 I’m honored to call John Maxwell my mentor and friend. If you have never heard about John Maxwell, you absolutely must read this post! John Maxwell is the #1 Leadership Expert according to Inc. Magazine and the AMA (American Management Association). Referred to as America’s top leadership authority, he received the Mother Teresa Prize for Global Peace and Leadership from the Luminary Leadership Network in 2014. This great man works with presidents, governments, Fortune 500 companies, entrepreneurs and many of the world’s top business leaders. His books have been translated into more than 50 languages with over 25 million copies sold. 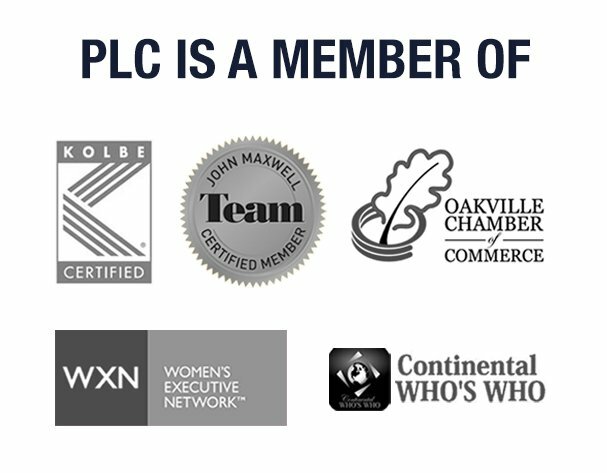 My favourite investment of his is the John Maxwell Team, which I am apart of. Through this, he invests into new and upcoming leaders. Today I’m going to share with you some of the nuggets from our live training with John in February 2015, in Orlando, Florida. Below are some of the notes that stood out for me from this 4-day intensive training. There is no particular order. Let me know in the comments below, which ones resonate with you the most. Don’t talk about the 27 things you’re going to do. Nobody ever got rich by things they’re going to do. Actualize! Motivate yourself. People can add to your motivation, but you need to rely on yourself! Nothing replaces first! Entrepreneurs aren’t better or faster than others, they just got a head start. If you start first and you’re fast, nobody’s going to beat you. Think fast and change fast. Problems predict what type of a person you are. Problems and failure are great predictors. Life is tough. Life is not designed to be easy. Understand that every problem is an opportunity to be successful. Value opportunity more than security. Stay creative when others quit. Culture is more important than vision, mission and strategy. Culture eats vision for lunch. Transformational movements always start with transformational leaders. Don’t live off the titles. If you’re good, you don’t need one. If you’re bad, one won’t help you. You don’t have a job. You have an opportunity to make a difference in people’s lives! If they’re breathing, encourage them! There are 2 types of people – those who bring you up and those who take you down. Be an elevation person. Bring people up. Many people want to have respect before they earn it. Respect is earned on tough ground, on a regular, continual basis. Mentorship is a relationship. Not a title or position. Mentorship in not a friendship. Friendship brings encouragement. Mentorship brings empowerment. We judge ourselves over our intentions, but others judge us over our performance. Don’t just be good sometimes. Be good all of the time! Your character has to support what you are and do. The only person who can raise the standard in your life, is you. Keep your standard higher than people who hire you. Life is not complicated if you’re willing to pay the price. The name will get you in the door, but it won’t keep you in the door. You can do so by exceeding the expectations. Expect more from yourself than others expect from you. Do not wish your life away. If you don’t love where you are right now, you won’t love where you are going. Don’t shortcut people. Always give your best. Refuse to live off of your past. Yesterday ended last night. Give it up! Don’t use relationships to cover up your shortcomings or issues. Respect must be earned daily. Wake up every morning ready to earn respect. If you’re good, feedback will improve you. If you’re bad, feedback will change you. I can’t change how you treat me, but I can change how I treat you. Integrity doesn’t begin with others. It begins with yourself. People are the most important asset of the company. To improve your company you need to improve your people. One is too small of a number to achieve greatness. Definition of nightmare – big dream and bad team. If you have great people around you, they will take you higher than your dream will. Be bigger on the inside than the outside. Character matters! Treat others how you want to be treated. People matter! Travel a higher road of life. Attitude matters! Teach only what you believe. Passion matters! Develop your potential daily. Growth matters!